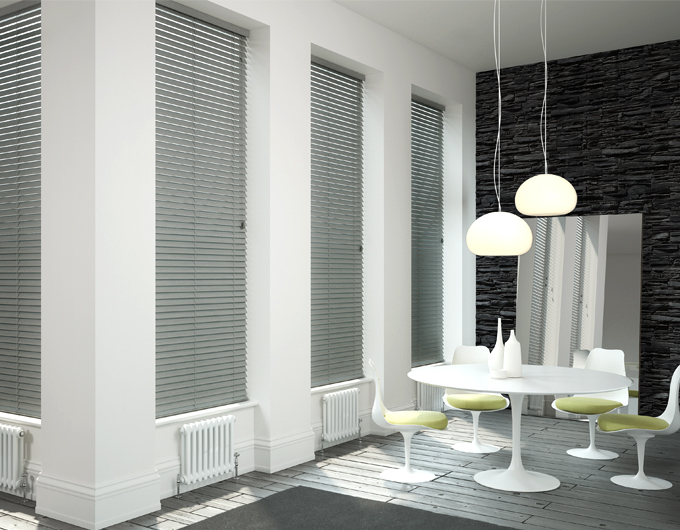 Venetian blinds are a very popular choice because of their smart and tidy appearance and their practical, robust and reliable design. We have a lots of choices and finishes available, at price points to suit all budgets. With the tried and trusted cord tilt and raise control, we can also add a simple cleat to the wall to ensure keeps the blinds are child safe. We also offer motorised options too! Visit our showroom to check out our complete range (including budget options ) and special offers!